An estate home is one that goes above and beyond in surrounding its owners with spacious luxury. 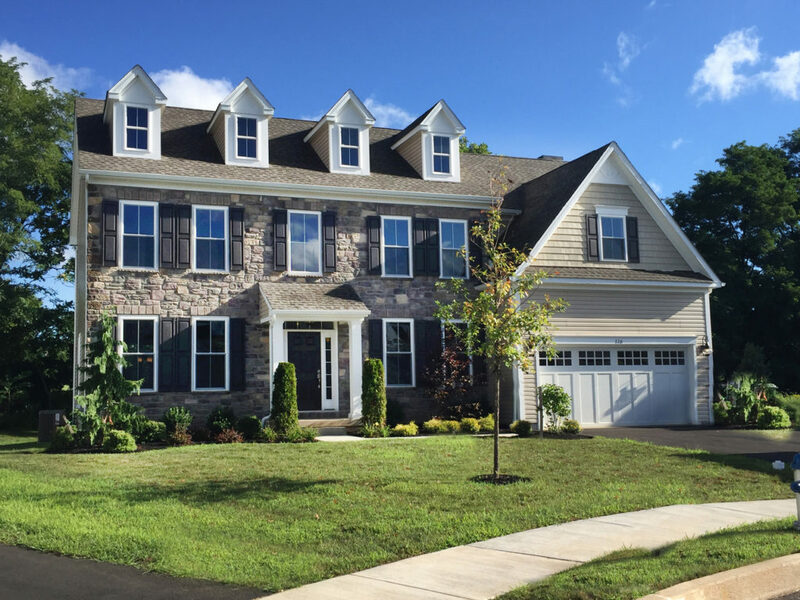 That’s exactly what Sal Paone Builders is creating at Maple Hill, an exclusive community of only 17 new construction residences in Lafayette Hill, Whitemarsh Township. 10 distinctive models, luxurious amenities, beautifully crafted finishes and spaciousness to spare are waiting for buyers fortunate enough to own one of these homes. Even better, Whitemarsh Township offers an exceptional lifestyle, including a vibrant community, abundant parks and recreational opportunities, access to major transportation routes, nearby cultural amenities and the academic advantages of the respected Colonial School District. Home sites are going fast, so don’t delay. Get in touch with a Vanguard Realty Associates team member today!